Amidst a barrage of criticism and legal suits hovering over Pokémon Go’s fate in India, a group of game enthusiasts have decided to fight back. 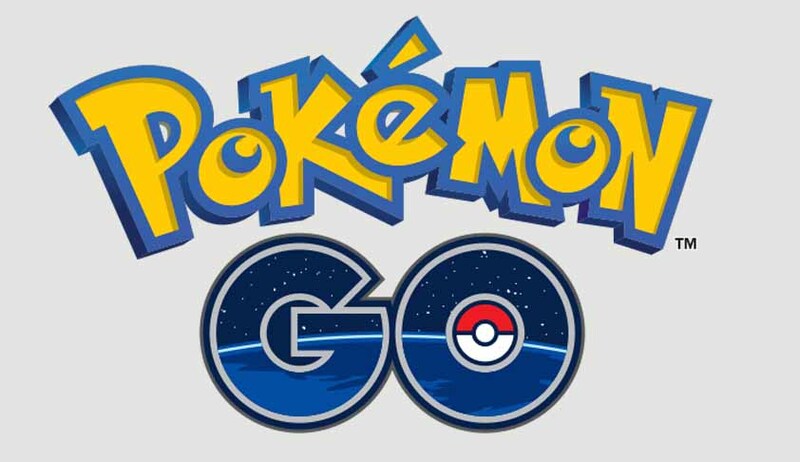 They have filed an application for impleadment as party respondents in a PIL filed in the Gujarat High Court seeking ban on Pokémon Go for its alleged violation of religious sentiments. The matter is slated for hearing on 5th October along with the main PIL. The Gujarat High Court had earlier admitted a PIL filed by one Alay Anil Dave and issued notices to the state and central governments as well as the developers Niantic Inc, to respond to the charges. The PIL’s demand that the game be banned for its virtual desecration of religious places by displaying eggs has not gone down too well with the gaming community. The Pokémon Go fans prayed that they being genuine enthusiasts can speak for the entire gaming community and requested impleadment as respondents. They put forth several arguments contending the aspersions cast on the game in the PIL. They informed the court that the applicants included Hindus and a Jain and they, in no way, find virtual depiction of eggs as demeaning to their religious beliefs. They clarified that the collection of eggs from PokéStop, which includes religious places, are strictly virtual. One does not need to go inside the temple to collect the egg; neither does the game show any pictures of religious idols or deities in PokéStop. The applicants also responded to the objections raised in the PIL with respect to the probable misuse of the geo-location feature of the game. They contended that the perusal of the terms and conditions of the game makes it amply clear that the information is not shared with any unnecessary party. They further claimed, backed with documentary proof, few of the incidents cited in the PIL were among the hoax stories regarding the danger in playing the game that stormed the Internet soon after the launch of the game allegedly due to desperate efforts of conspiracy theorists and business rivals. The applicants also urged the court to consider the fact that the game had not been launched yet officially in the country and the screenshots of the game in India would be highly unreliable and not have any evidentiary value. Highlighting the positive effects of the augmented reality game, the applicants stated, “It is submitted that many people in the gaming community, scientists, doctors etc. have praised the game and its advantages to one’s health, social interaction and overall well-being. It is submitted that the game enshrines a novel concept which breaks the embargo of traditional gaming wherein one is required to be glued to a television or a computer screen or a gaming device”. Mired in controversy even before its official launch in the country, Pokémon Go’s frenzy is unprecedented. In a yet another petition earlier this week for blocking Pokémon Go game websites allowing the download of application or related software, avatars etc within the geographical area of India, the Madras High Court dismissed the petition calling it a sheer attempt at publicity by a law student and that it is for the administration to take necessary steps. Pokémon Go has gone viral not only among enthusiasts, but also in the legal arena. Repeated attacks for varied reasons have kept the game trending. However, a judicious analysis by the esteemed court of the rampant discourse both for and against the game is expected to set forth a final decision on the game’s fate in India.